Quick drying, ideal for last minute manicures. 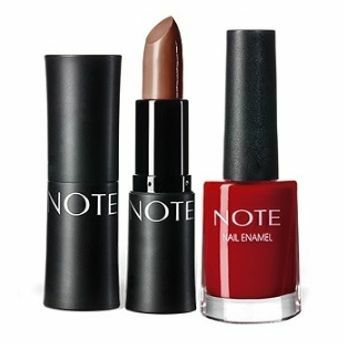 About the Brand: NOTE Cosmetics is your one-stop destination that aims to enhance your beauty with their wide range of cosmetics. 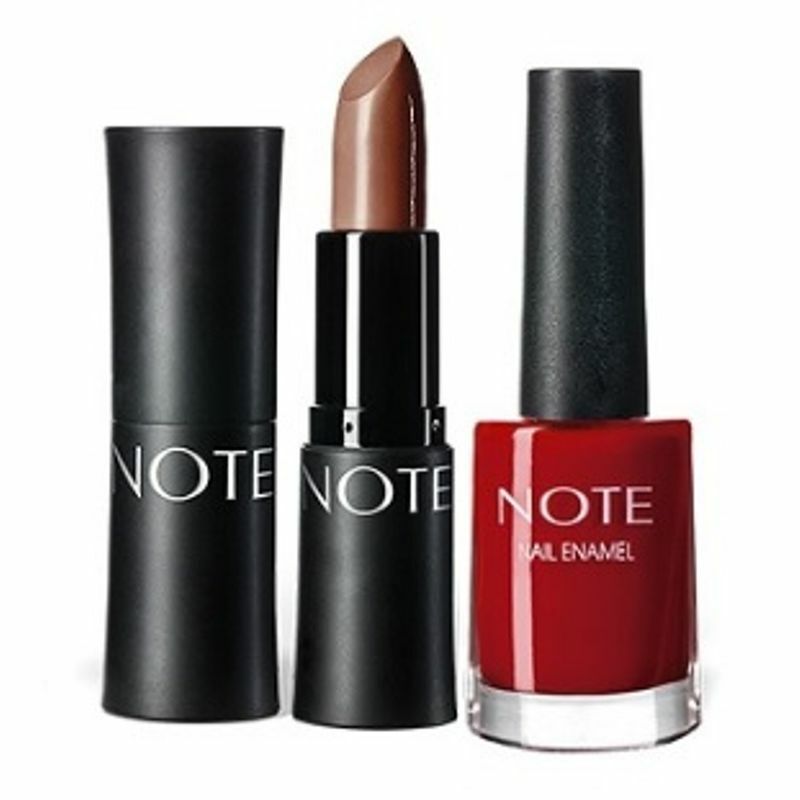 Ranging from high-end beauty products for all, this brand comes with a stunning luxe makeup line to capture and embrace the art of beauty without compromise.